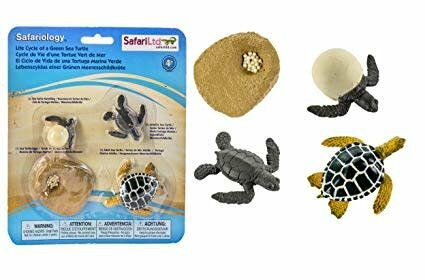 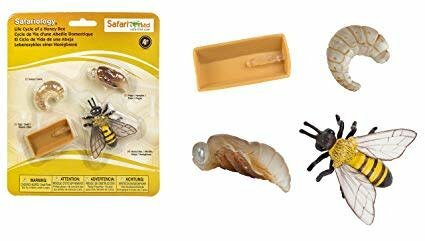 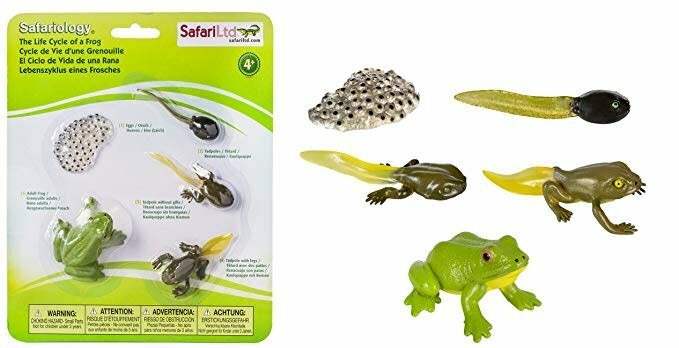 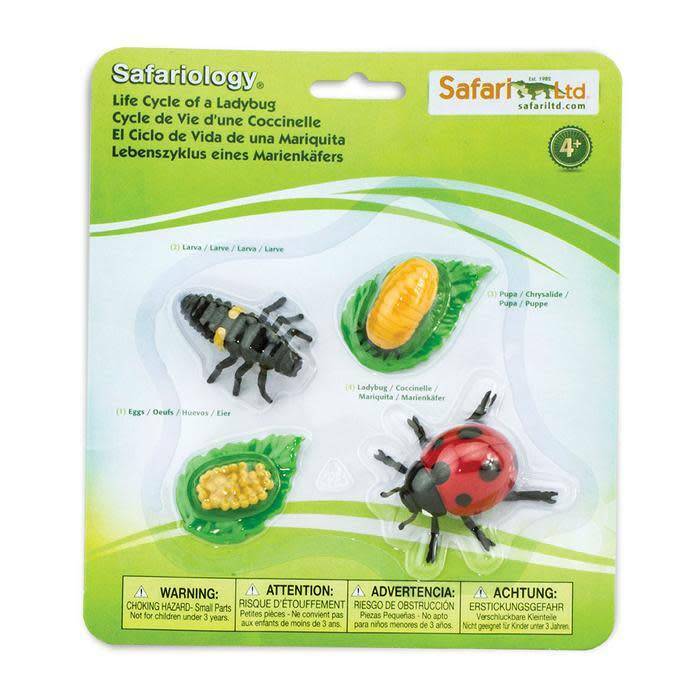 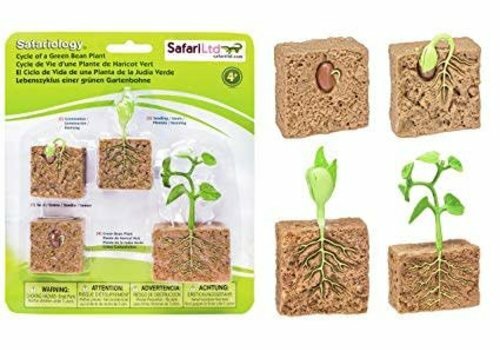 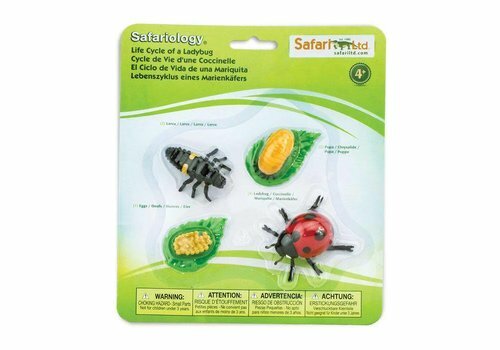 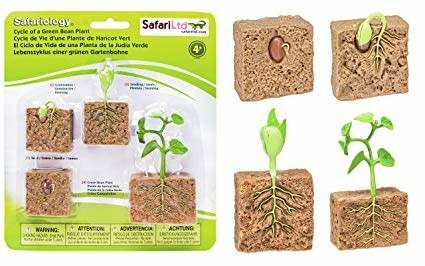 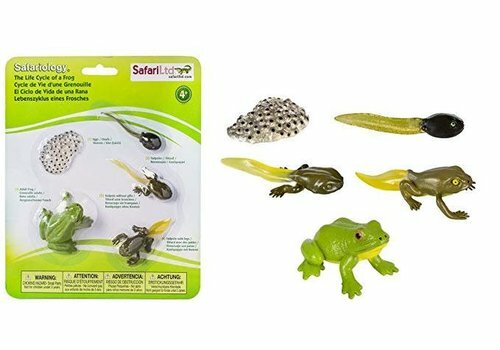 SAFARI LTD - Learning Tree Educational Store Inc. 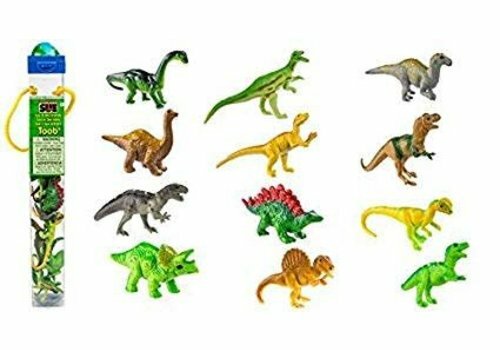 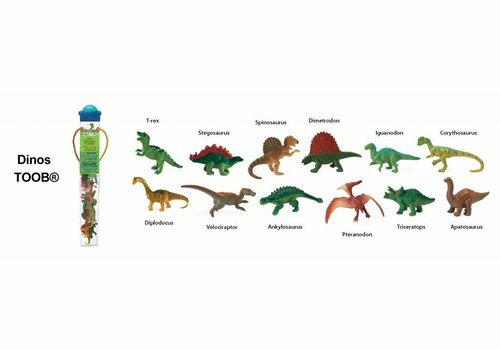 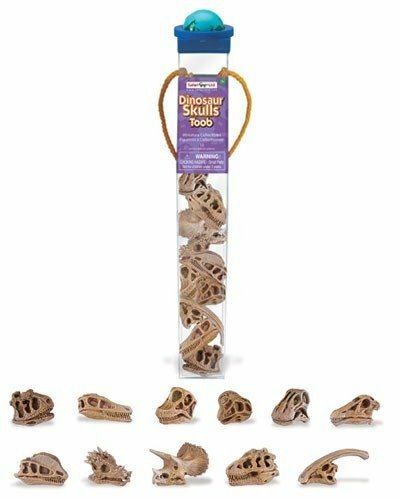 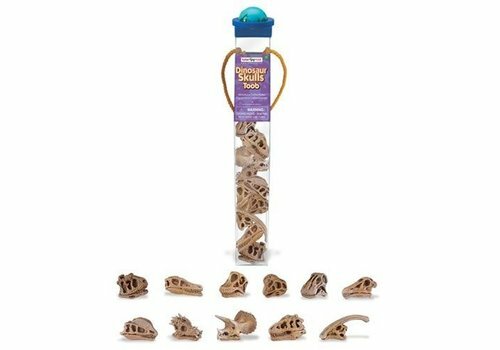 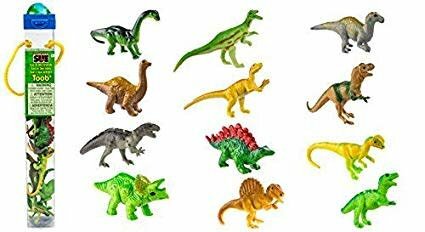 Dig up and dust off the dirt at your excavation and uncover the distinctive and intact skulls of a Carnotaurus, Velociraptor, Brachiosaurus, Oviraptor, Nigersaurus, Diplodocus, Dilophosaurus, Dracorex, Triceratops, Tyrannosaurus Rex and a Parasaurolophus. 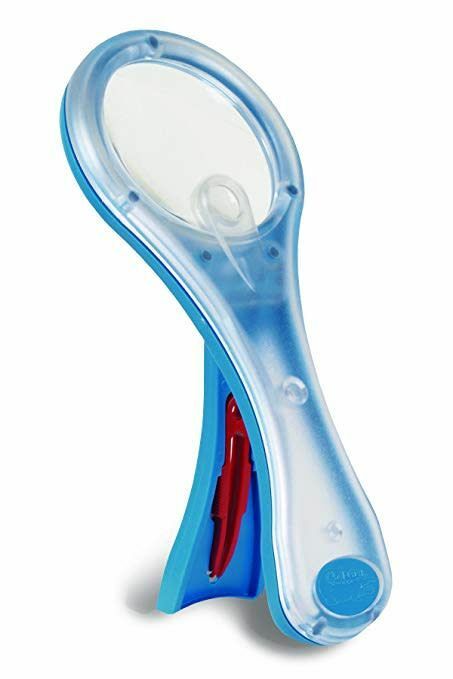 The Mega-10 Magnifier is a necessary addition to any young explorer’s toolkit. 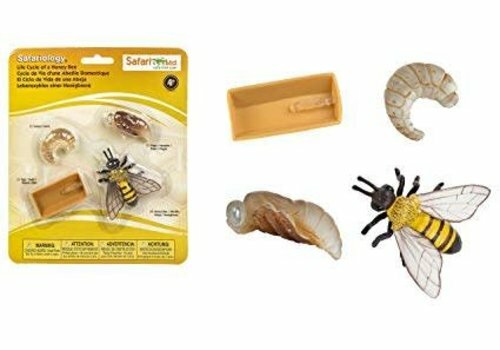 It includes lenses for both 4x and 10x magnification, along with a set of tweezers for moving specimens. 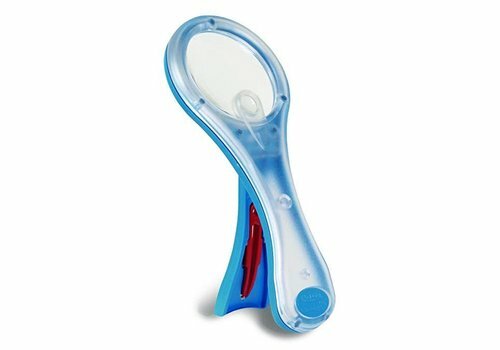 Although pocket-sized, it’s very sturdy and designed for small hands.